A good friend has just reminded me that I must be losing it! Actually, we nicknamed the car ‘Why So Revolting” because it was a road test that swung wildly between the memorable and the forgettable. I was writing for WHEELS magazine, and the distributor was a friend of the editor. He wanted publicity to sell the car, because the guy who had ordered it refused to pay for it when it arrived from Italy. Okay, so this was not going to be an exhaustive road test. More like impressions. I headed northwest out of Sydney to the old Hardie Ferodo proving ground, for which WHEELS magazine possessed a key to the gate and the service facilities. I barreled around the 1.4 mile test track for about 20 laps, then locked the gate and headed west to the Blue Mountains. After an hour at the wheel the Iso Lele proved it was a real handful when you got it wound up. 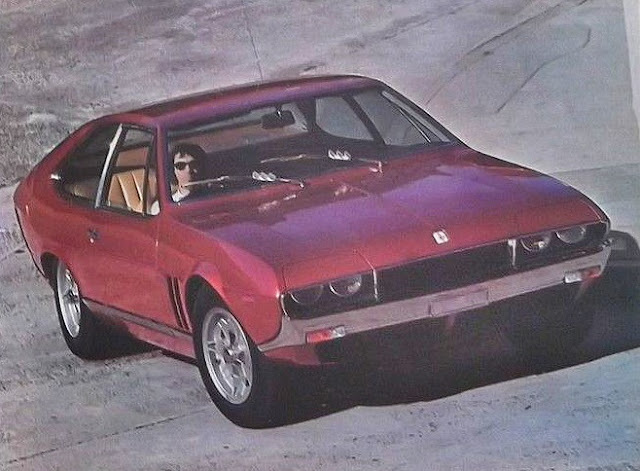 Handle like an Italian thoroughbred? Not! 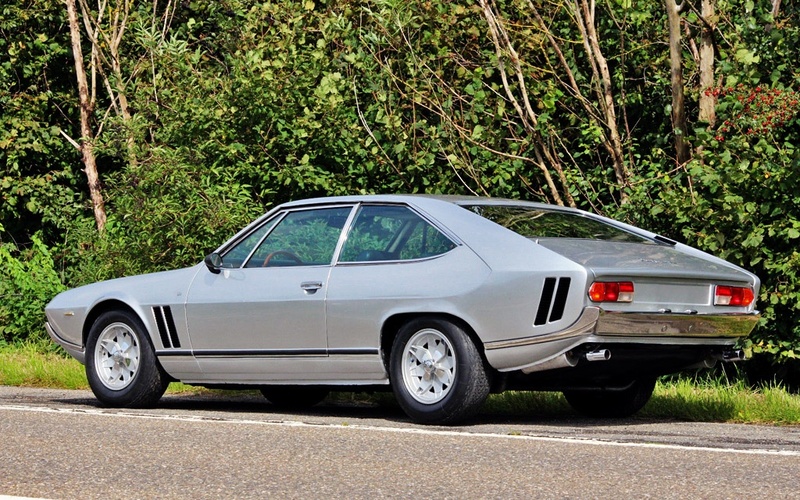 I think the designer, Marcello Gandini, created it to be admired from the curb, not driven in anger. After frightening myself a few times, we took the photos and drove back into the city, arriving at the WHEELS office at 3:15pm, to find the distributor and the editor preparing to suffer a case of apoplexy. Remember no mobile phones in those days. 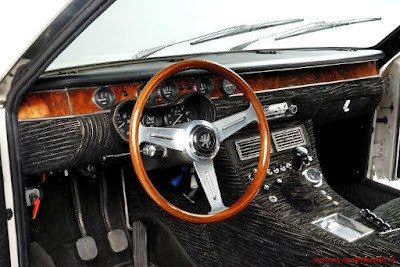 I was pretty happy to hand the car over in one piece, but while researching Iso for the story, I uncovered some interesting background. Iso Automoveicolo S.p.A. commissioned Bertone to produce the car, powered by a 350hp Chevrolet V8 and GM Hydramatic transmission. 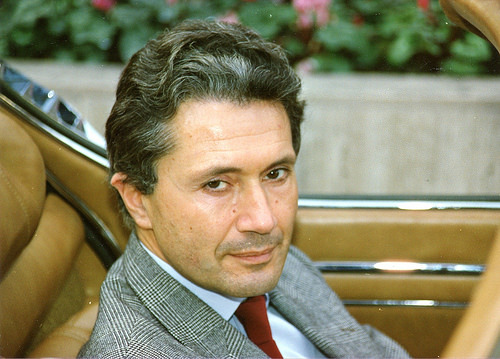 The car was named after Lele Rivolta, wife of Piero Rivolta, son of the founder, Renzo Rivolta. 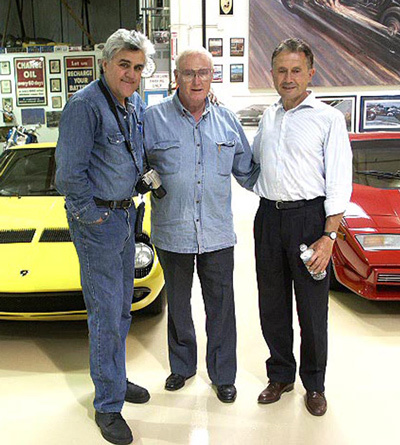 They made just 125 cars, before GM started asking for money upfront for the powertrains. 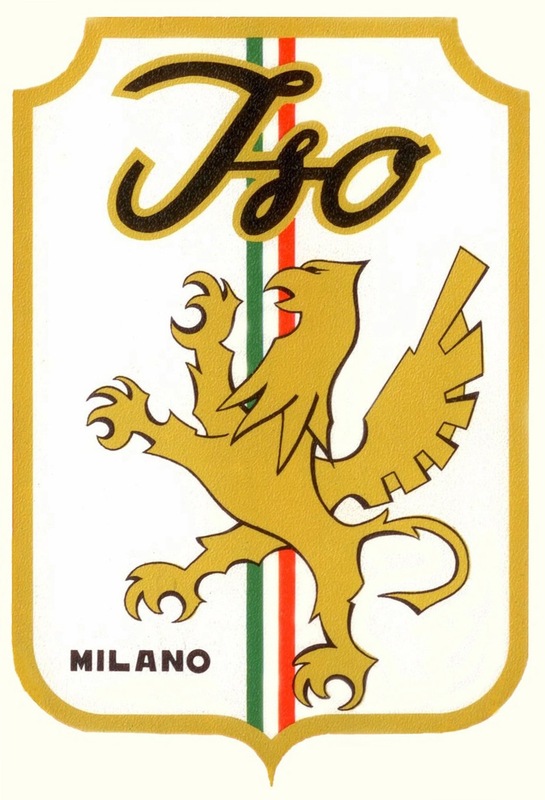 So Renzo did what every cash-strapped Italian carmaker did. 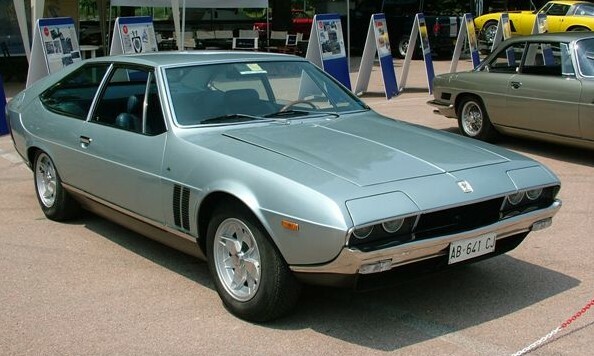 He swapped suppliers, and the rest of the Iso Rivolta Leles came equipped with Ford Cleveland V8s! Ultimately Iso Automoviecolo S.p.A made just 285 cars and production ended in 1974.